Just got through going back through all seven seasons of The West Wing. This is without a doubt the best written drama I’ve had the pleasure of watching. 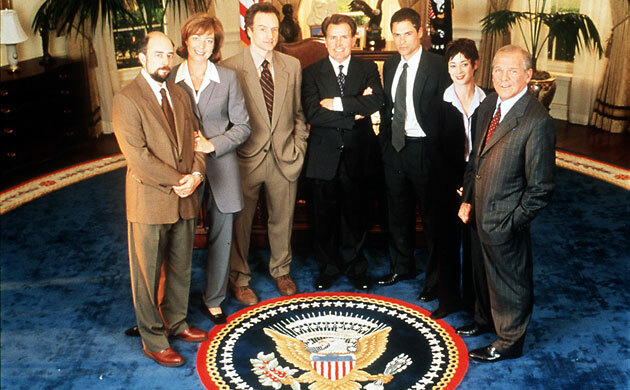 It aired 1999 – 2006 and was a weekly show revolving around the inner workings of the Josiah Bartlet presidency. Martin Sheen played the President and the supporting cast was superb, Aaron Sorkin wrote most of the episodes. If you get a chance to see it again (I watched all seasons on Amazon Prime) you owe it to yourself to check it out.